The Greeks had an argument about why the earth’s round, since one first sees the sails of the ship coming over the horizon and later sees the hull. ”If we assume that there are infinite number of stars in the sky located in a finite position, still they would not fall, because there would be no central point to fall on”: Newton argued. Do the orbits of other planets come in the way of Sun’s orbit? If yes, then how does it affect both the parties? 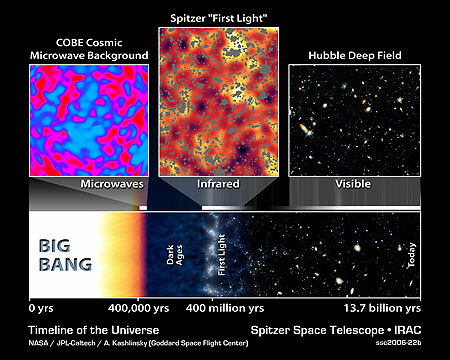 How did we get to know about Big Bang and Big Crunch? Such questions might be very very insignificant for great researchers, since they know about it, but I don’t know. it is obvious that I’m also a little creature of Planet Earth of The Solar System in the Milky Way Galaxy looking towards the Universe with a vast eye of questions, questions and questions. The Universe has always amazed mankind, with its planets, comets, meteors and meteorites and the darkness, gravity and freezing temperature above. Terms like SpaceTime are truly fascinating, because they have theoretical approach, but no one has ever witnessed it. Have you ever seen a Black Hole? The answer is no, because we have assumptions, theories and contradictions doing the talking more than our practical research and movements in space. It’s like a great big ocean and we are just holding onto a tide and braving a mission to explore the whole water body. Everyday I pray to God to make me older quickly so that I can make money through my education and fulfill my dreams of being a Space Scientist and a freelance writer. But then a thought struck my mind today: Now I’m 15, then I’ll be 20, then 30 and so on. I’ll be growing older day by day!!! One day will come in my life when my existence will be ripped off. The End. 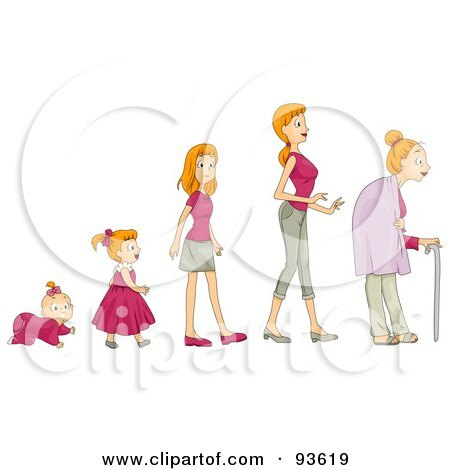 If this is the case, why do we want to get older and start repenting for the loss? Can’t it be a reversible action? I hope it might become in the several decades to come. It’s the same case with universe. It started with just being a nebula. But Big Bang then changed everything. Today it is so vast that we can only peek our heads near Milky way and a bit beyond. All the heavenly bodies of the universe get created and get destroyed[ stars end up being black holes or supernovas], just like all the living organisms. God has created all of us. So, the final question I’d like to ask is; If we are mortal, is the Universe so? If it is, then time has to cover a very, very long journey. 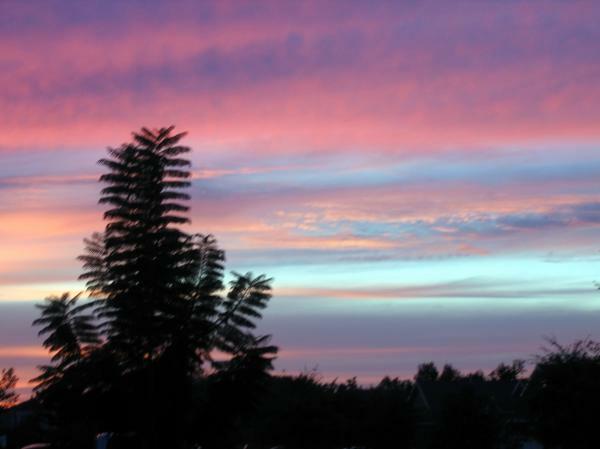 But again a question: Space and time are related phenomena; directly proportional quantities. Then what is this universe? is it going to end. I’ve no answer. THE UNIVERSE IS PROBABLY ENDLESS, OUR QUEST FOR KNOWLEDGE IS LISTLESS. 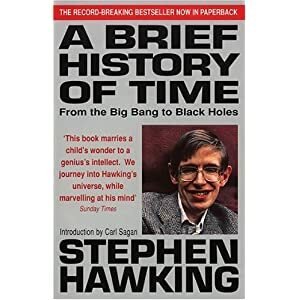 This entry was posted in SPECTACULAR SCIENCE and tagged A brief History of time, Big Bang, Big Crunch, black holes, comets, Earth, Isaac Newton, meteors, meterorites, Milky Way Galaxy, ocean, Physics, Planet, Science, Solar System, stars, Stephen Hawkings, sun, supernovas, Universe. Bookmark the permalink.